Insurance - Jacoby's Auto Tags & Ins. Our insurance agents are waiting for your call. Contact us or click on the insurance icons to the right and bottom of this page for instant quotes & policy service, on automobile, motorcycle, RV, ATV and boat insurance. We also can provide you with a quote for life insurance. Jacoby’s Auto Tags and Insurance specializes in providing Preferred and high risk individuals with the insurance that they need and can afford. We can insure you no matter what your driving record is. Instant coverage and low down payments are available. Buy Insurance and get your Tags and Title all in one stop. If you are in need of insurance coverage we will be able to get you insured for less. Contact one of our insurance specialists today so we can discuss your options. 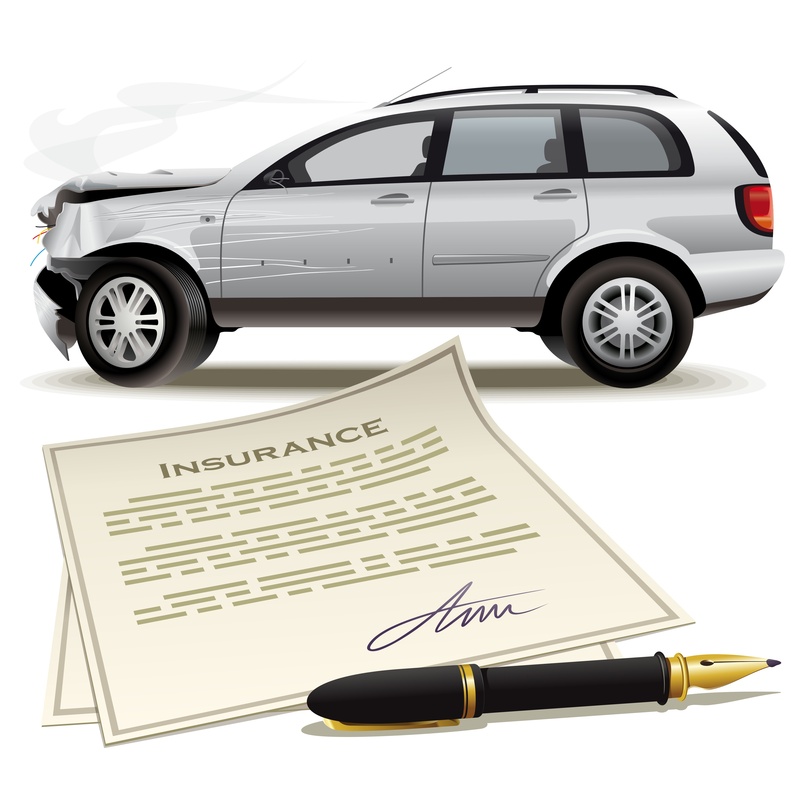 We have been in the insurance business for over 30 years and have experience in dealing with all types of situations. When you want the quality that only experience can bring to the table contact Jacoby’s Auto Tags & Insurance.